The 2015 Calendar just went to print – a super limited edition run, with 12 panoramic images taken using the Fuji G617 Panoramic camera, and Fuji Velvia 50 ASA 120 Film. It’s been a great learning experience to go back to a totally manual film camera, and figure out how to capture clean exposures in a wide range of lighting conditions. I’ve had to use my brain! Can’t say enough good things about both the Fuji camera, and the Velvia Film. It’s been a privilege to use both, and I’m glad I got to do so, before the film becomes too costly or simply ceases to be produced. 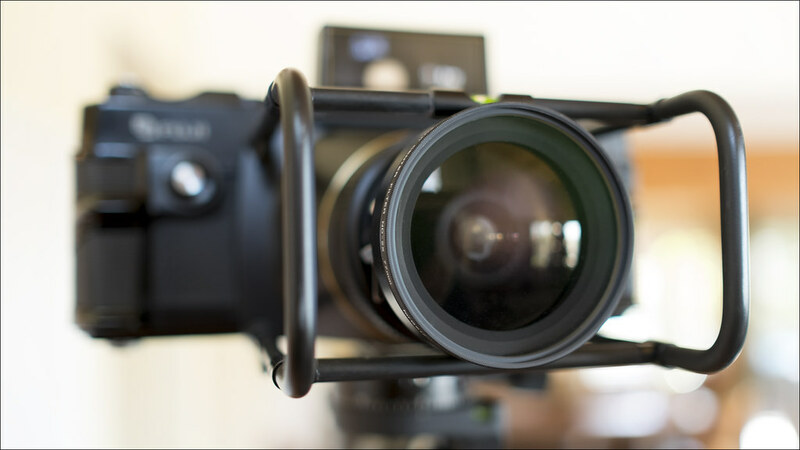 As it is, each frame costs $5 – makes you stop and thing before you press that shutter release! The results are well worth it though. 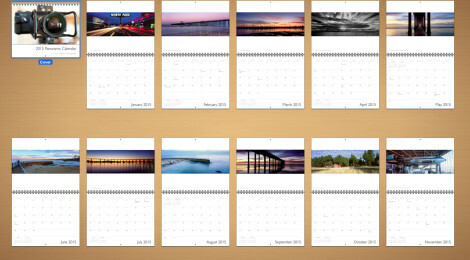 If you want to secure a copy of the 2015 Chris Dodkin Photography calendar for your wall, costs will be $50, incl shipping inside the US. Hit me up via the forum or Email, and we’ll get your order placed. ← EVF for the win!